SEJONG - The North American Free Trade Agreement is estimated to have much contributed to development of the commerce segment in the continent as one of the world’s main trade blocs. Though US President Donald Trump recently threatened to terminate the NAFTA contracts, expressing dissatisfaction with trade terms with Mexico and Canada, it is undeniable the three-member trade bloc has been a counterpart to the European Union. In Europe, apart from the EU there is the European Free Trade Association of four members: Norway, Iceland, Switzerland and Liechtenstein. The EFTA is a trade bloc whose members do not belong to the 28-member EU. In Northeast Asia, three major countries -- South Korea, Japan and China -- have pushed to foster a trade bloc to ease tariffs on goods, which could also be effective in taking countermeasures against other continents’ regional protective stance in terms of exports and imports through such means as NAFTA, the EU and EFTA. 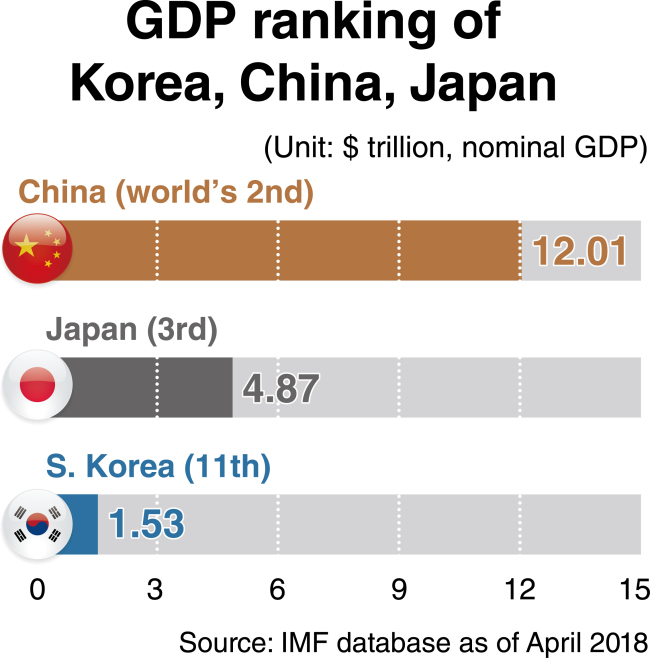 It has been nearly six years since the three Asian countries started their negotiations for a Korea-China-Japan free trade agreement in March 2013. But the tripartite meetings are making slow progress amid contentious issues involving each country’s interests. After the 12th round of negotiations in April 2017, they met only twice last year, in March and December. Nevertheless, during the 14th meeting in Beijing, Korea’s negotiators reportedly asserted the necessity and significance of the tripartite pact, citing commerce difficulties from protectionism worldwide. Local researchers point out the great proportion of Northeast Asian economic powerhouses in the world. The three countries account for 20.5 percent of global gross domestic product, 17.5 percent of the world’s collective trade volume and 21.5 percent of the world’s population. 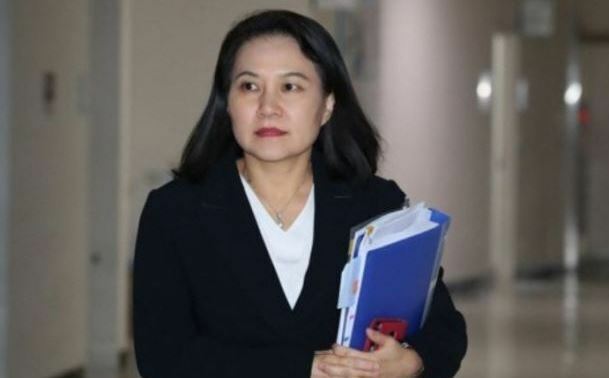 The Sejong-based Korea Institute for International Economic Policy has released a report that estimates joint economic benefits worth up to $16.3 billion for the first decade after effectuation of the trilateral agreement. The state-run KIEP said its projection comes on the assumption that the three agree on a full-fledged market open via a variety of concessions in the manufacturing, farming and others. The government is pinning hopes on the recent progress in talks for a Regional Comprehensive Economic Partnership, which seeks gradual opening of the markets among 16 Asian-Pacific countries -- South Korea, Japan, China, India, Australia, New Zealand and the 10-member Association of Southeast Asian Nations. In November 2018 in Singapore, summits from the 16 negotiators shared the view that they would conclude the multilateral talks as early as 2019. “A successful consensus in RCEP meetings will have positive chain effects on the Korea-China-Japan FTA talks,” said a Trade Ministry official. The emergence of the RCEP trade bloc would be the world’s largest, with collective GDP of $19.76 trillion, surpassing the EU’s $17.51 trillion. The 16 countries embarked on RCEP negotiations in Brunei in May 2013. Meanwhile, the three Northeast Asian countries have reached a consensus specifying that details in a Korea-Japan-China free trade agreement should go beyond those of RCEP in terms of market liberalization, comprehensiveness and mutual reciprocity.